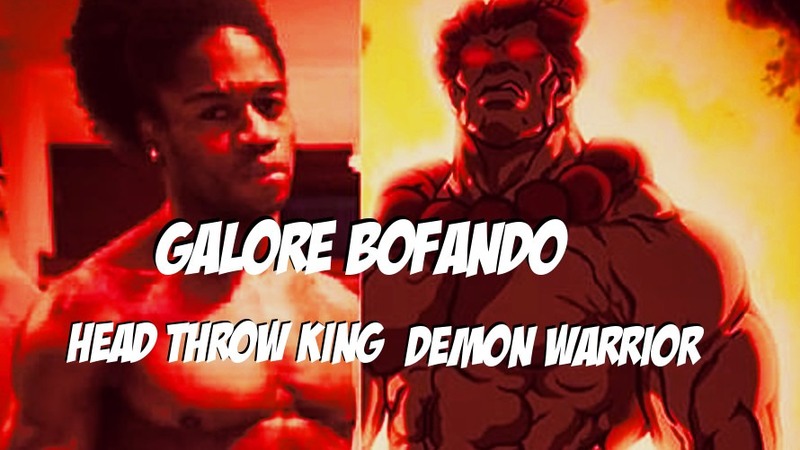 Galore Bofando came into UFC Fight Night in Glasgow, Scotland ready to set the world on fire. Bofando was matched up against Conor McGregor stablemate Charlie Ward, and was favored to win. But nobody quite expected to see just how Galore Bofando would take his victory. Let’s watch Galore Bofando (which I can’t believe is a real name; it’s too awesome) slam Ward on his head like it ain’t no thing. The only thing better than that KO was his post fight celebration, where he demonstrated some Taekwondo kicks before doing a flip. Even back in 2013, we saw Galore Bofando crazy kick knockout fools. Check out my dude’s kick game below to get an idea of how entertaining this guy is. It seems like fantastic KOs and wild celebrations are a regular habit for Galore Bofando. Check out his KO and flips from an early regional fight. Great googgley moogley, I can only hope that we get to see more Bofando craziness in the octagon soon.